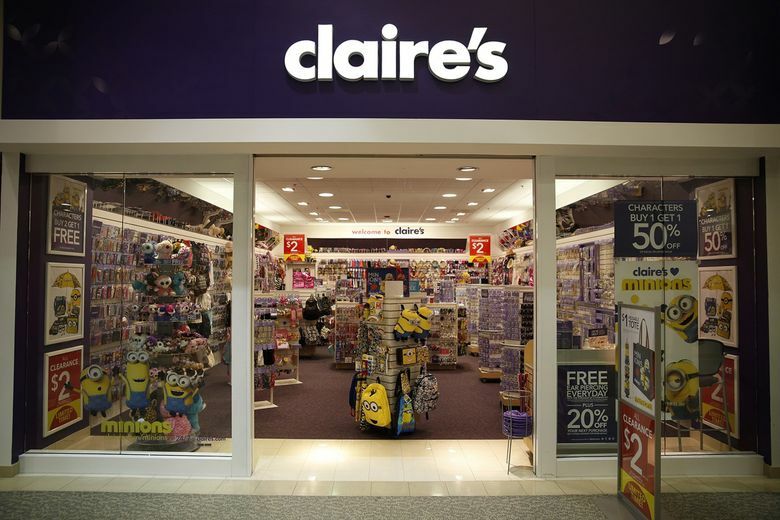 Though Claire's voluntarily pulled the products, it would not honor the FDA's request to recall the company-branded compact powder, eye shadow and contouring kits that had tested positive for asbestos. WASHINGTON – The Food and Drug Administration’s confirmation of asbestos in some Claire’s makeup has sparked calls in and out of the agency to expand cosmetics’ regulatory safeguards. Because the FDA had no way to force the chain to take action, it issued safety alert warning customers to steer clear of the three products. Some legislators have signaled support for the FDA in its quest to broaden its oversight of the industry. Following the FDA’s announcement, Rep. Frank Pallone, D-N.J., chairman of the Energy & Commerce Committee, which has jurisdiction over FDA, said he planned to introduce a proposal to modernize regulatory framework surrounding cosmetics. In early February, the Senate health committee said it intends to make cosmetics reform legislation a priority this spring. In the statement, Gottlieb and Maynes called for collaboration among lawmakers, manufacturers and stakeholders to sufficiently protect consumers. They hinted at possible tools for more successful regulation, including improvements in registration requirements, quality of ingredients, reporting practices around safety and access to records, including consumer complaints.